Oh I had so much hope for this book! So so much hope! I mean, everything was there; the premise was great, the characters were well rounded and defined, and the cover art? Amazing. But where did it go so wrong? Hot Key Books had kindly sent along my copy due to its eye catching shiny cover, and also mermaids. 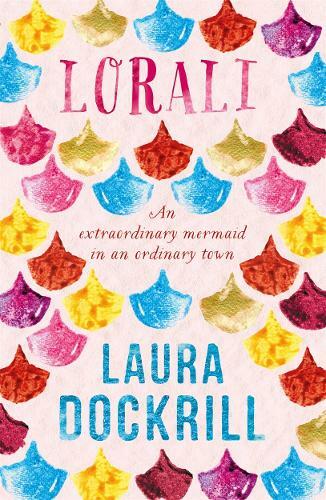 An imaginative story about a mermaid, her mer family and the link with a very ordinary town. A great read for teens, first love and fear.